Can’t make it to the gym? We’ll come to you! Small group training classes are only a phone call away. We will provide any necessary equipment! 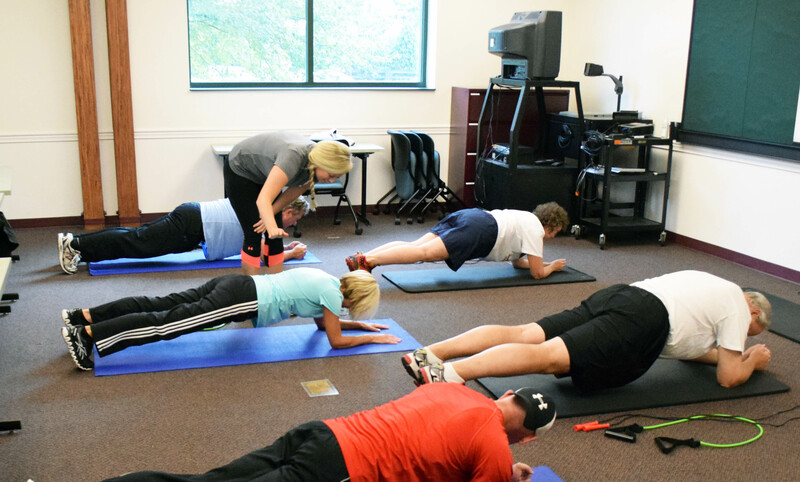 Nationally certified trainers can lead your staff in 30-60 minute workouts. Packages start at $60 per week. Contact Matt Vamvas, Fitness Director, at 502-238-2792 or mvamvas@jewishlouisville.org for more information.